So in my quest to help struggling readers get up to speed in reading I turned to a system that has been successfully teaching children to read for a 100 years. This teaching method has always been around but it never really took off in mainstream schools. 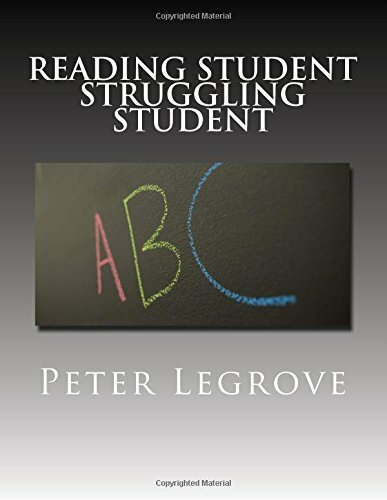 It is a hands-on approach to teaching reading. You, the parent, have to be there to help teach your child. It is not a teaching system where you sit your child in front of the TV or computer and leave them to it. No, with this system you have to be there, making up the phonic sounds and words your child is learning. Then helping your child trace the sandpaper letters the same way you would write the letter. And while doing this, your child has to say the phonic sound. I’m talking about the Maria Montessori method of teaching reading and writing using phonics sounds and sandpaper letters. This video is about how to teach using sandpaper letters. Teaching with sandpaper letters is not very difficult and you can teach the words your child is learning at school. It is a hands-on approach meaning you have to be there to make up the words and show your children the correct way to trace the letters.